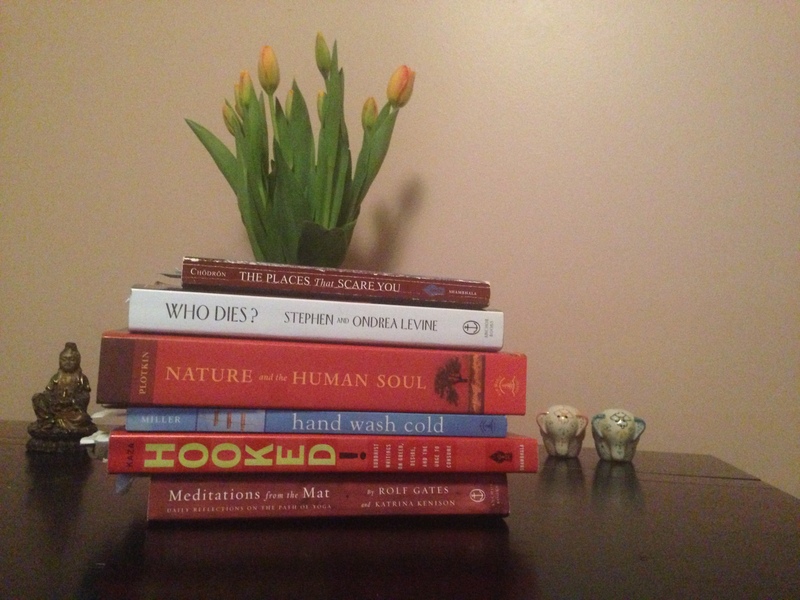 These are the books I am rereading or diving into for the first time and currently drawing inspiration from for dharma talks and themes for the yoga classes I teach. This entry was posted in Uncategorized and tagged books, dharma talks, reading, yoga. Bookmark the permalink.